Arriving into KPHL recently we did a go-around due to conflicting traffic. 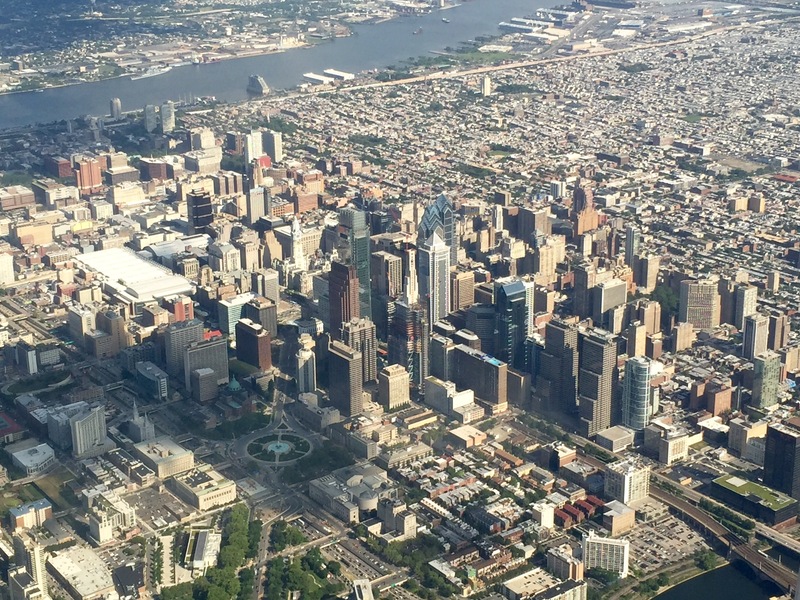 It was the first time in 20 years of travel as a commercial passenger that I’ve been able to buzz Philly at 1,000 AGL in a 757. The views were fantastic.